How do I become a Temp Nanny? If you meet our qualifications, please either fill out our online Temporary Nanny Application or the PDF version. If you fill out the physical version, email or fax it to us at 503-245-7617. We look forward to meeting you! How much will I make as a Temp Nanny? Hourly: $15 per hour (minimum), with a four-hour minimum, for one to three children. Additional $1 per hour for each sibling after the third or for non-siblings. Hourly rate is higher for childcare provided at a hotel or special event, such as a wedding, and for more experienced nannies. Monthly: $16 to $21 per hour for monthly commitments. Overnight: $150 per 24 hour period for up to three children. Additional $10 for each sibling after the third or for non-siblings. Mileage reimbursement: Families pay nannies the federal mileage rate (53.5 cents per mile in 2018) to reimburse them for transporting children. 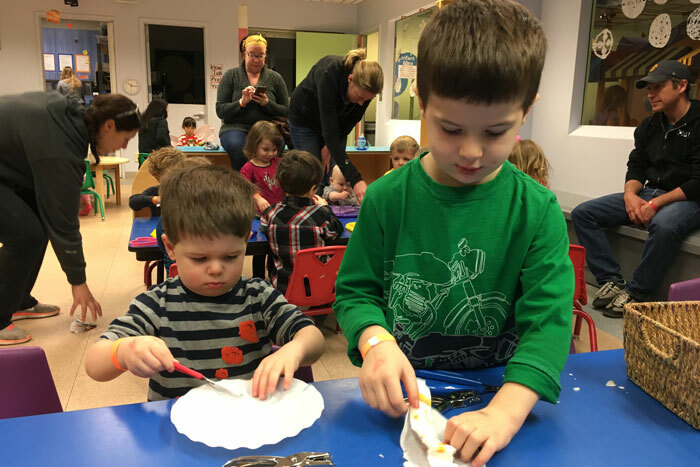 Hourly: $18 per hour (minimum), with a four-hour minimum, for one to three children. Additional $1 per hour for each sibling after the third or for non-siblings. Hourly rate is higher for childcare provided at a hotel or special event, such as a wedding, and for more experienced nannies. Monthly: $19 to $23 per hour for monthly commitments. Overnight: $175 per 24 hour period for up to three children. Additional $10 for each sibling after the third or for non-siblings. Mileage reimbursement: Families pay nannies the federal mileage rate (53.5 cents per mile in 2017) to reimburse them for transporting children. Hourly: $3.5 per hour with a minimum of 4 hours. There is a $5 agency fee for all jobs cancelled after booking. There is a 4 hour minimum to both agency and nanny for all jobs cancelled within 24 hours of the start of a job. 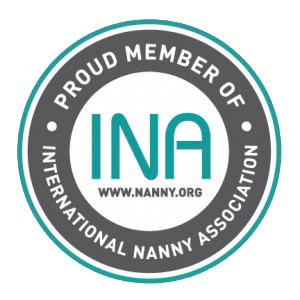 NWNannies is a member of International Nanny Association, Alliance of Professional Nanny Agencies and National Association for the Education of Young Children.